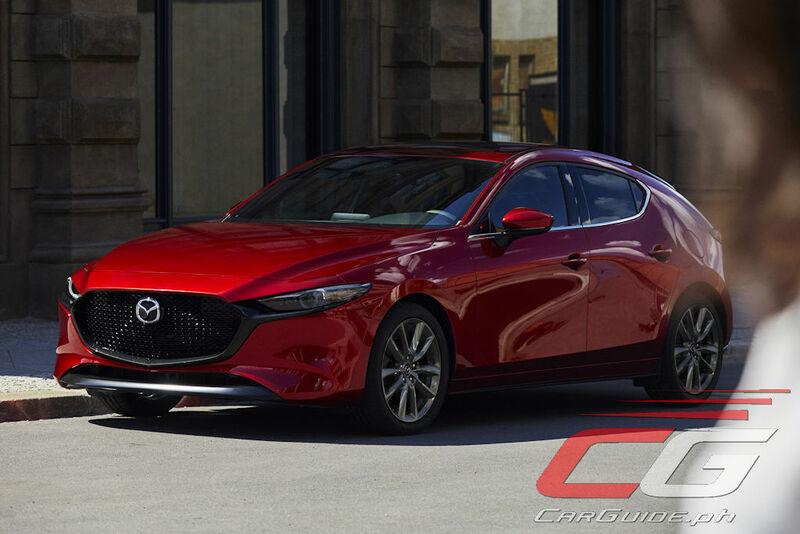 Having been impressed driving its prototype form last May, Mazda has finally pulled the wraps off its first seventh-generation model: the fourth-generation, all-new 2019 Mazda3. With a new styling direction previewed by the RX-Vision and Vision Coupe Concept Cars, the all-new Mazda3 nudges the design of its 4-door sedan and 5-door hatchback to two different directions with the former being mature and more sophisticated, and the latter, sportier and more dynamic. 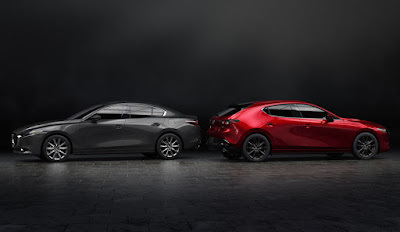 Regardless, both models show off the evolved KODO design which takes inspiration from the Japanese sense of beauty. 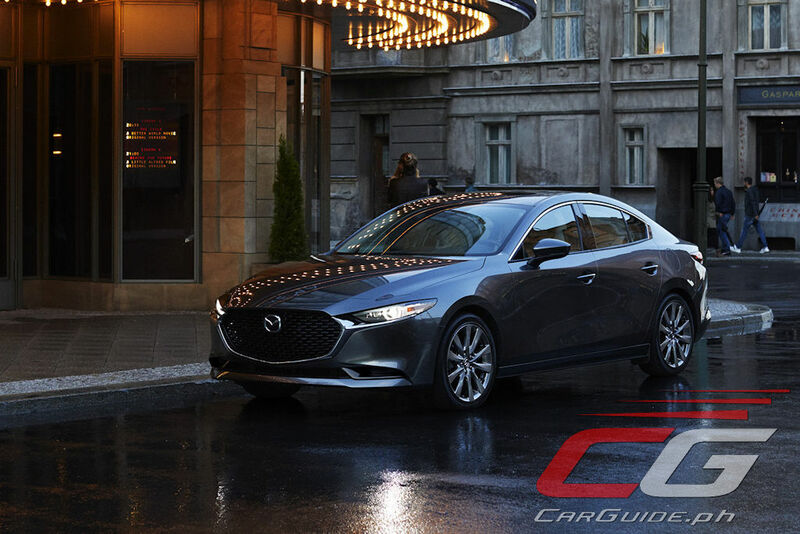 Elevating “Car as Art,” Mazda designers trimmed back all unnecessary elements (even down to the lighting units) giving the all-new Mazda3 a visually understated, but powerful look. 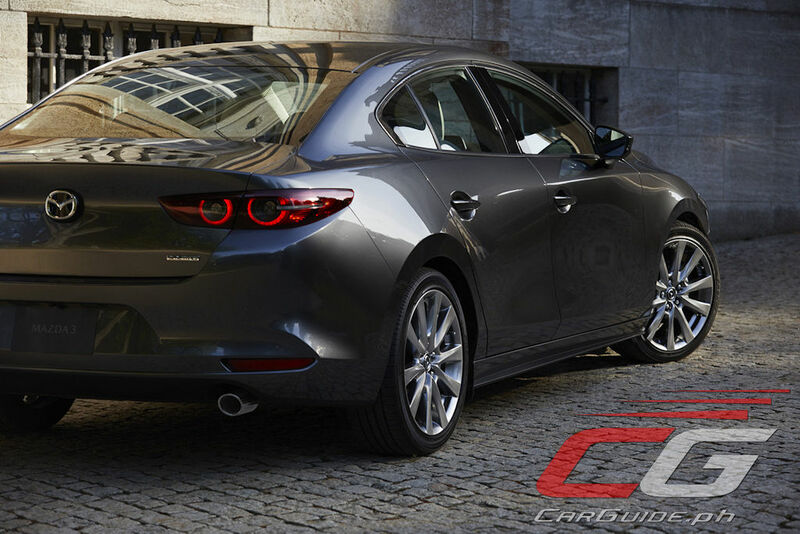 It continues with its predecessor’s “carb rearward” design and thus keeps its long hood and short deck proportions. 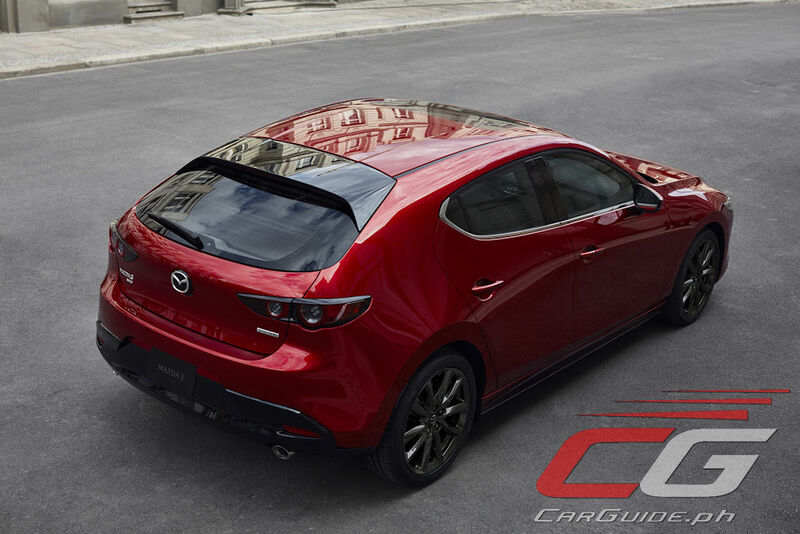 More than that, the Mazda3 uses an interplay of light and shadow. 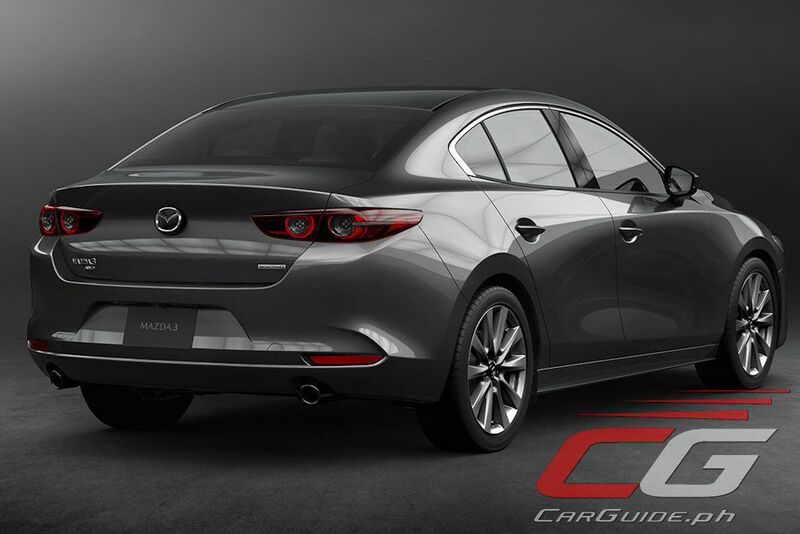 A new color, Polymetal Gray, makes its debut exclusively for the hatchback. 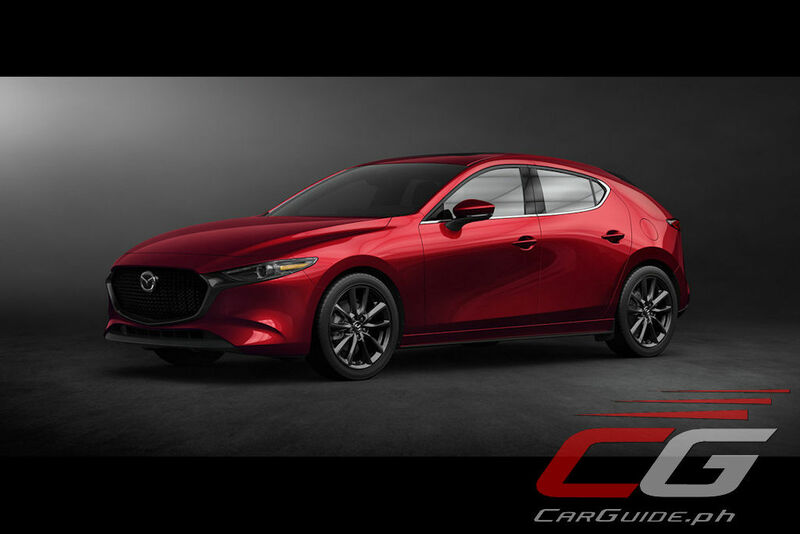 Inside, the all-new Mazda3 looks to become the standard bearer in the compact car segment in terms of finish, finish, and design. 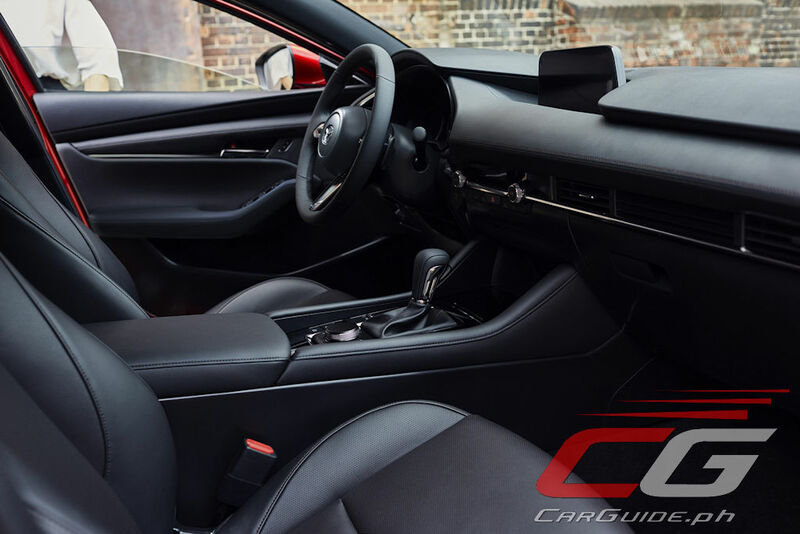 The focus is primarily on the driver and the cabin is laid out in perfect horizontal symmetry with the driver at the center. 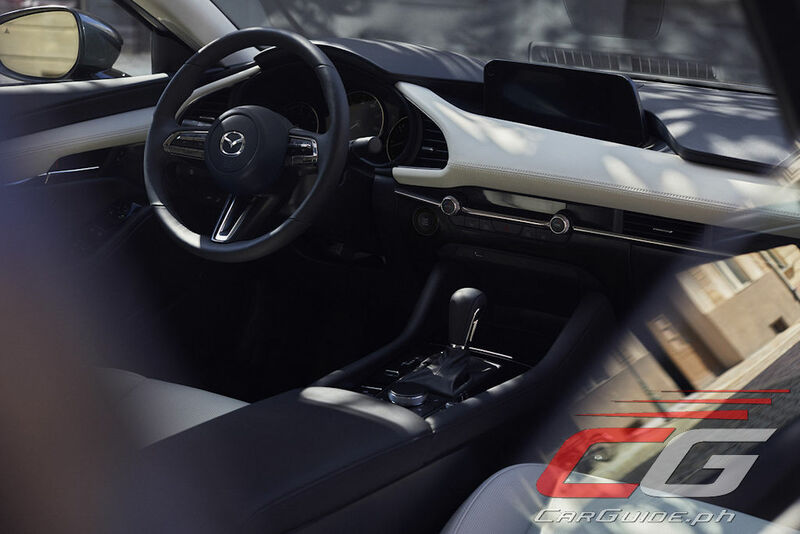 The same “less is more” aesthetic continues as the climate control and air conditioning louvers are made to follow the line of the instrument panel. 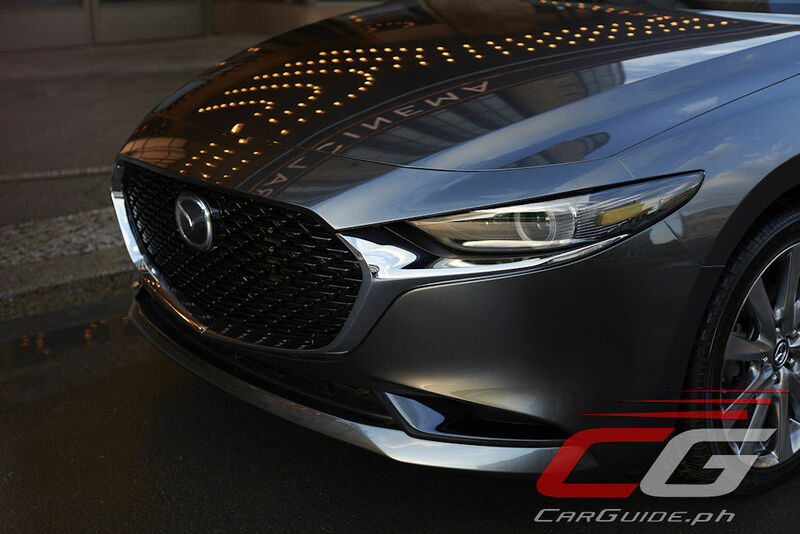 The interior also employs a Mazda’s very own leather graining which is designed to express the richness and warm of the material while the shift panel uses a two-layer molding that incorporates a laser-engraved black layer covered by a second clear layer to present a glossy black finish with a look of deep transparency. 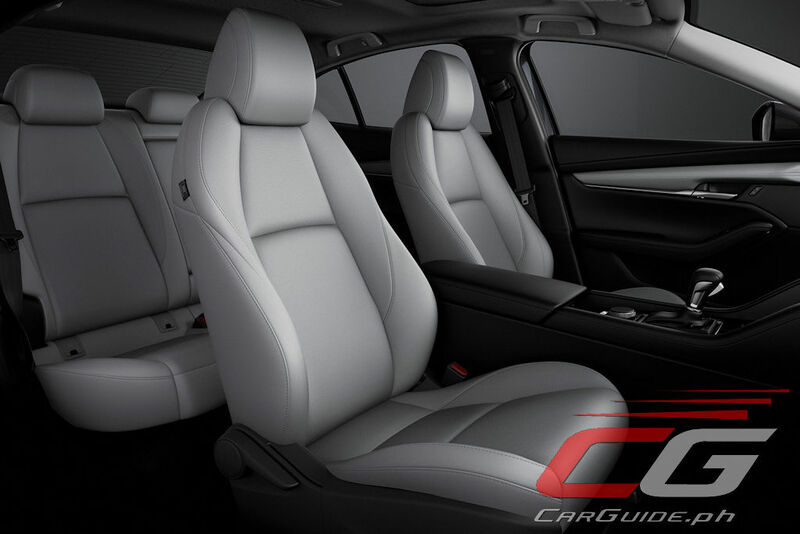 A new Burgundy interior color is also exclusive to the hatchback. 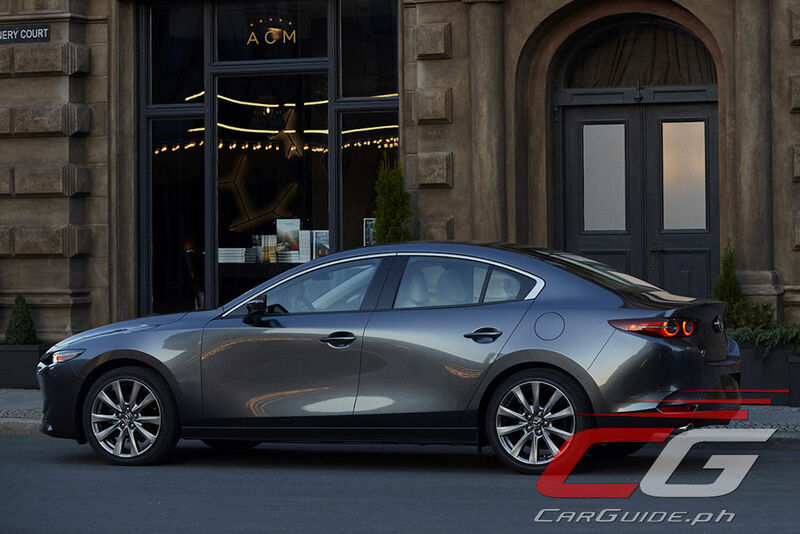 In terms of ergonomics, the all-new Mazda3 adopts a wider range of steering adjustment, a higher-placed gear lever, more supportive seats, and a better positioned Mazda Connect commander controller. 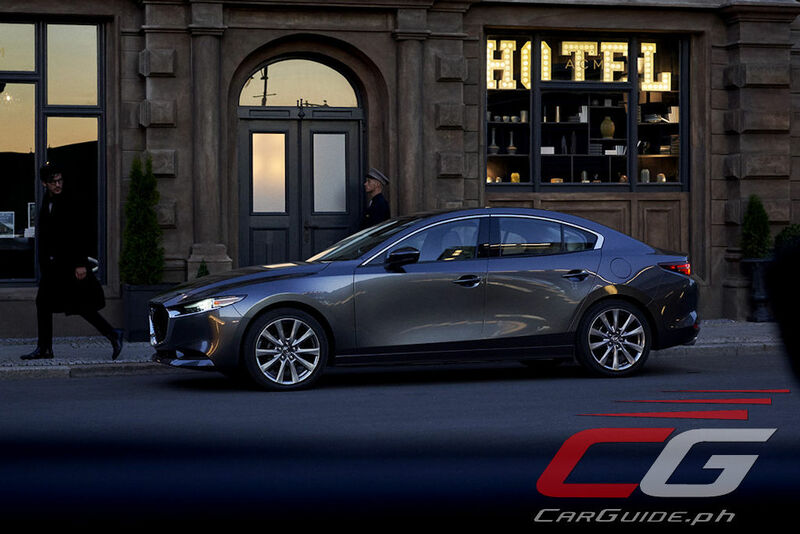 And speaking of the Mazda Connect system, the 2019 Mazda3 makes use of a new 8.8-inch display along with a new version of the infotainment system. Standard is an 8-speaker system (a 12-speaker Bose sound system is optional) that’s been positioned for improved sound quality. 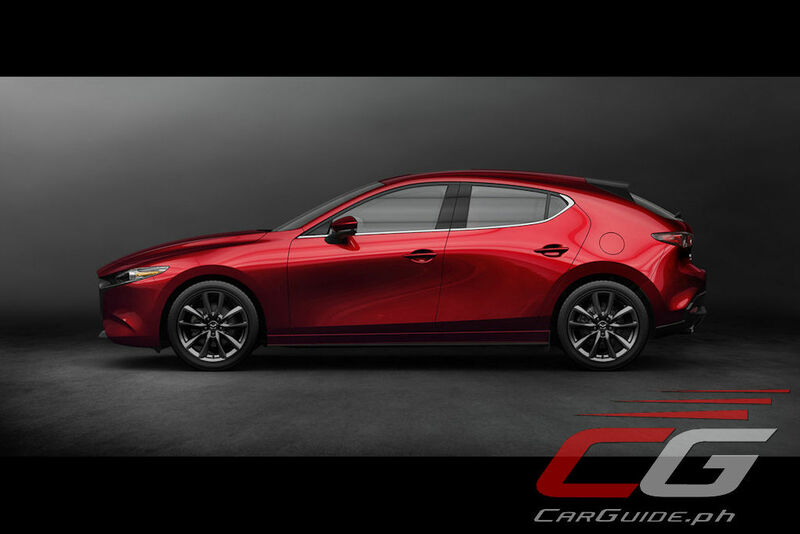 Underpinning the 2019 Mazda is the new Skyactiv-Vehicle Architecture. Not only does this afford a more polished driving experience, it also provides a more refined ride and dramatically reduced levels of NVH. 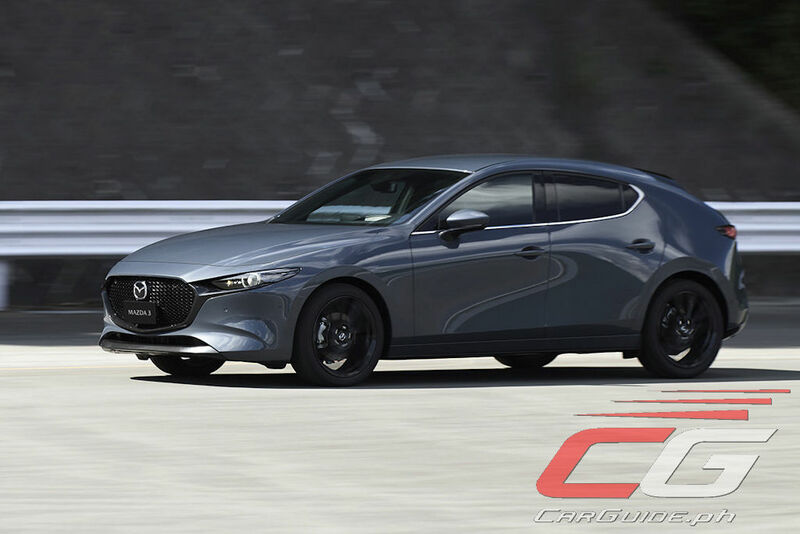 Additionally, the Mazda3 will be made available with i-Activ AWD with “four-wheel vertical load” detection that can transfer power between front and rear wheels with reduced mechanical loss by approximately 60 percent for improved fuel economy. 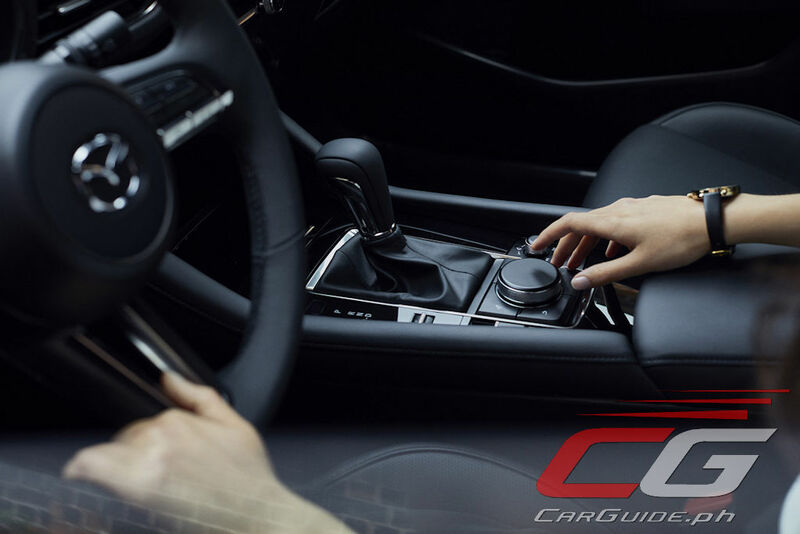 Hand-in-hand is G-Vectoring Control Plus which adds direct yaw movement control via selective braking. 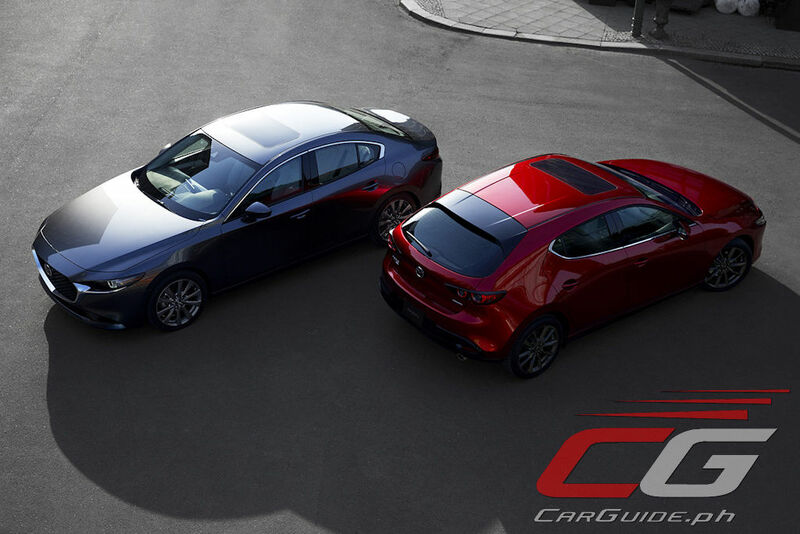 The Mazda3 also debuts a family of five all-new or improved engines: the Skyactiv-G 1.5, 2.0, and 2.5; Skyactiv-D 1.8; and the first-ever Skyactiv-X. 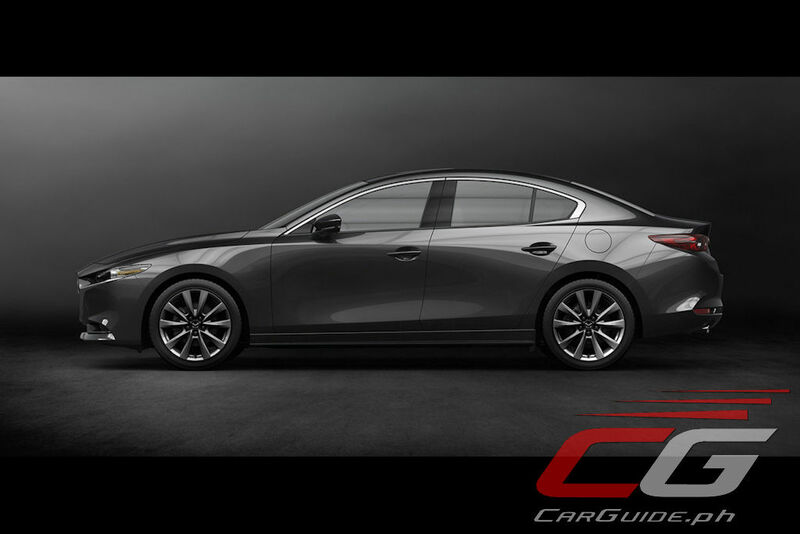 The Skyactiv-G family has been improved with optimized intake ports and piston shape, split fuel injection, and a coolant control valve to deliver high levels of dynamic performance, fuel economy, and environmental-friendliness. 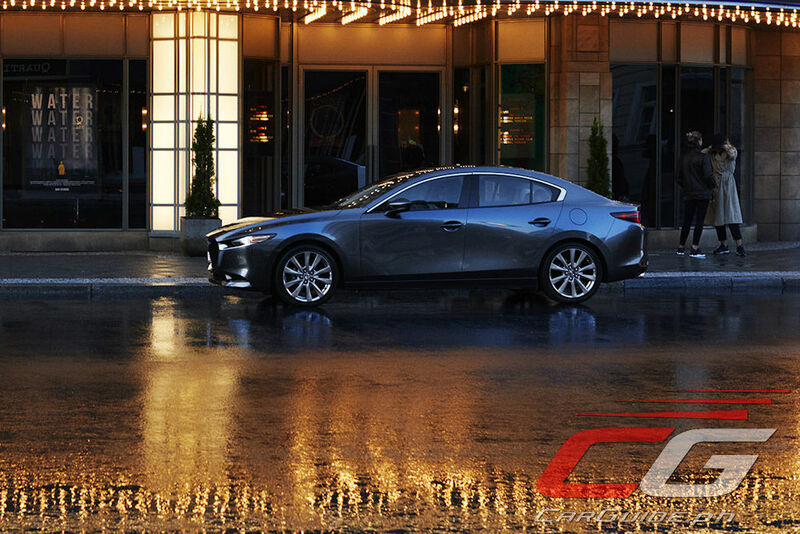 The Skyactiv-D meanwhile incorporates ultra-high-response multi-hole piezo injectors and multi-stage injection. 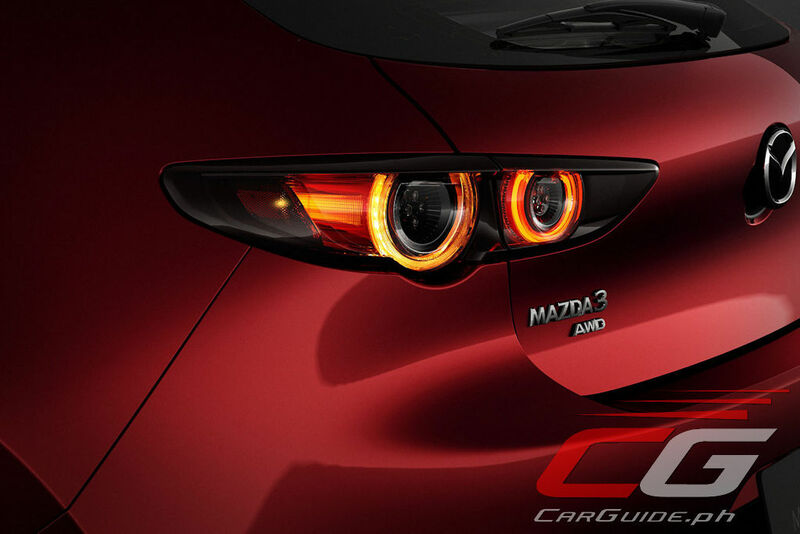 Available transmissions are a 6-speed automatic or a 6-speed manual. 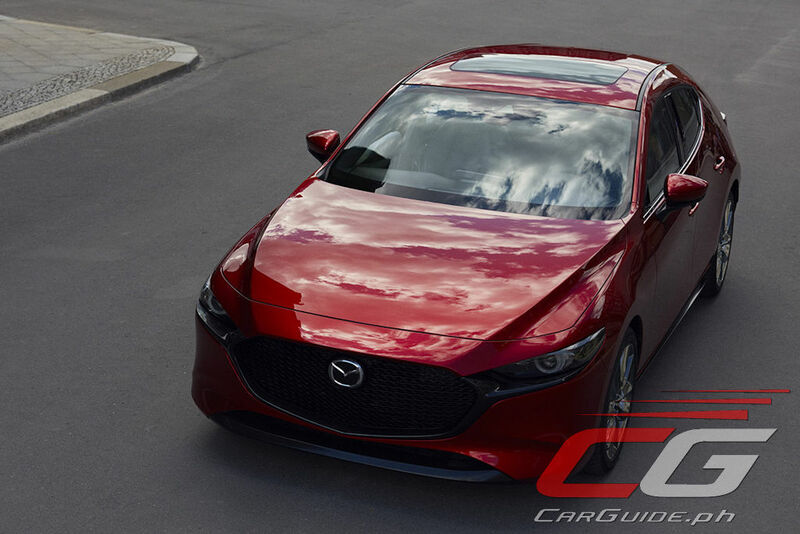 In terms of safety, the Mazda3 will incorporate a newly-developed Driver Monitoring system that uses an infrared camera and infrared LED to observe the driver’s condition while driving. If the system detects that the driver is drowsy, it can sound an audible alert. Also making its debut is Front Cross Traffic Alert that can detect other vehicles approaching at the front right or left blind spots. 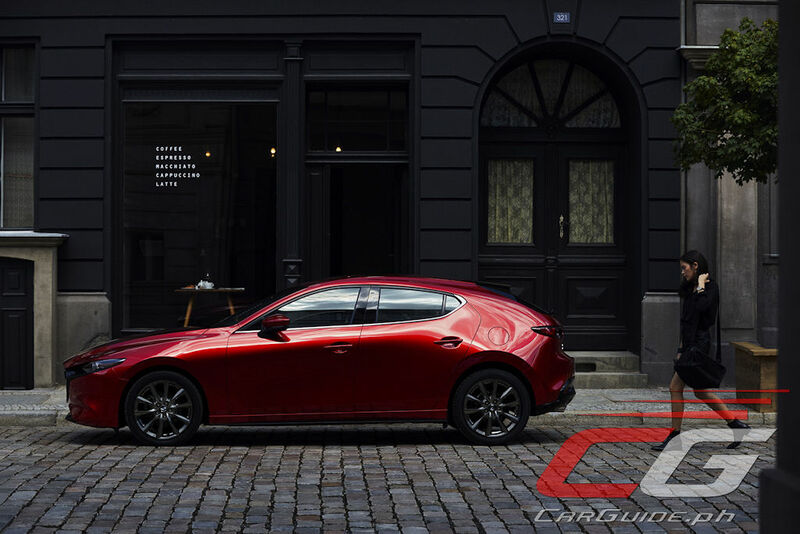 Mazda’s most important model globally, they have sold more than 6 million units since the first-generation Mazda3 in 2003. 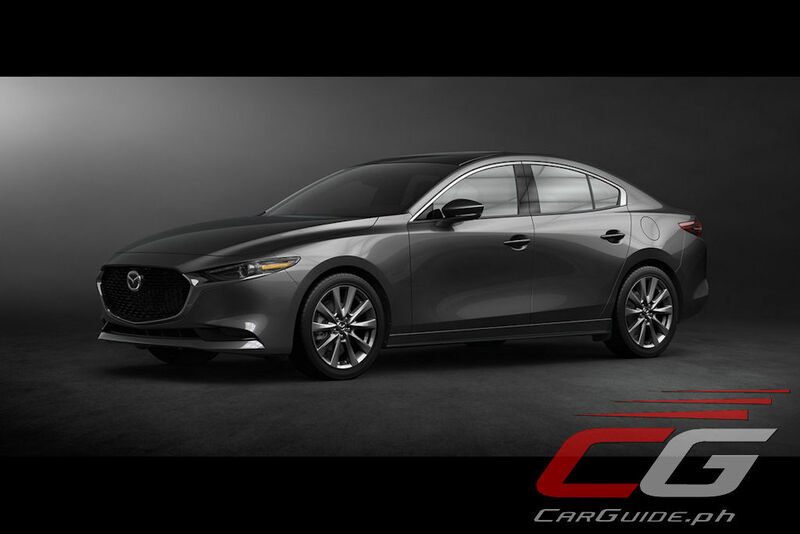 The 2019 Mazda3 is expected to arrive in US showrooms by the first half of 2019 with the Skyactiv-G engine and AWD options (Skyactiv-X arrives latter half 2019) with the rest of the world to follow. Torsion beam? What a downgrade. Pathetic. yeah...anong nangyari why did they do such a thing? I have to double back on that part and wipe my eyes a couple of times just in case i read wrong..ano to subcompact? Now I love both the 3 and the civic, but torsion bars? come on! 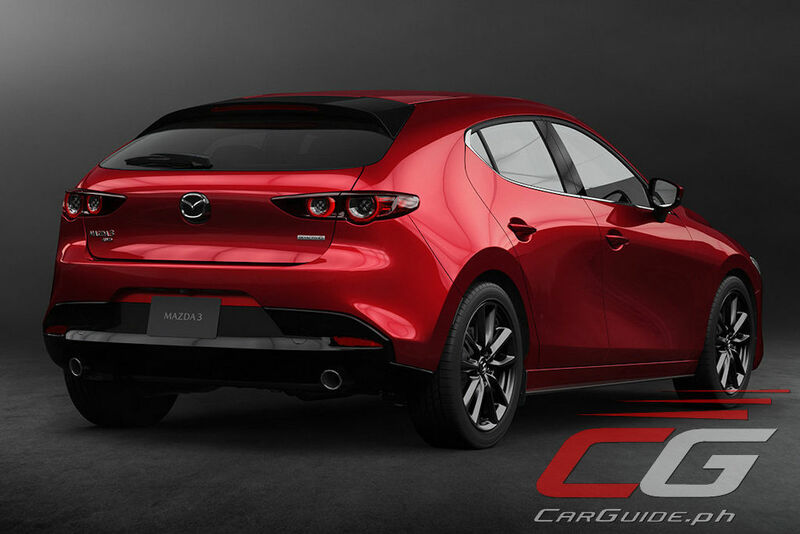 Like the cx-3 with a 1.5M price for the all wheel drive. Parang lugi. Mostly I see these torsion beams in Sentras before. Corolla also has torsion beam. Wag lang sana sumunod ang Civic. Cost cutting na talaga lahat.hehehe!